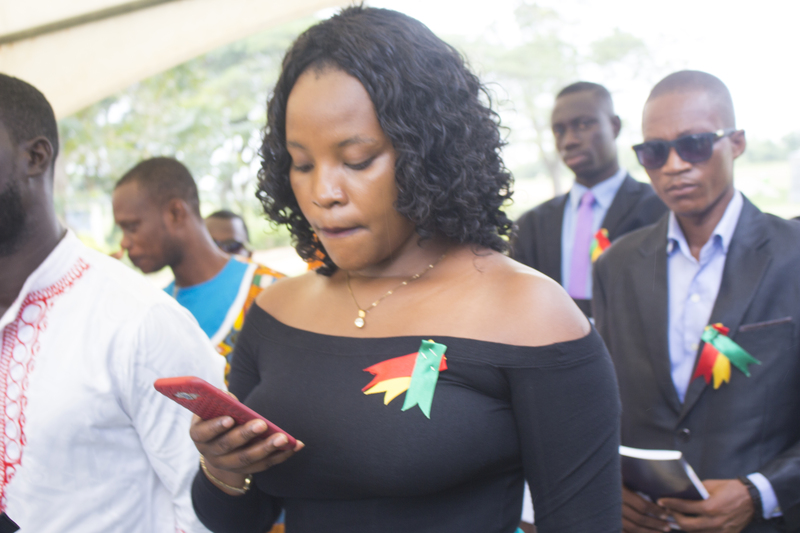 The College of Languages Education, Ajumako Campus of University of Education, Winneba, on Wednesday 18th October, 2017 held a matriculation ceremony, for all fresh undergraduate and postgraduate students who have gone through all the necessary admission requirements and registration processes. The Campus hosts the Faculty of Ghanaian Languages Education. For the 2017/18 academic year, seven hundred and thirty five (735) applications were received for the various undergraduate programs out of which five hundred and ninety (590) were admitted. Again, a total of forty four (44) applicants applied for the Postgraduate Programs out which thirty (30) were admitted. The Ag. 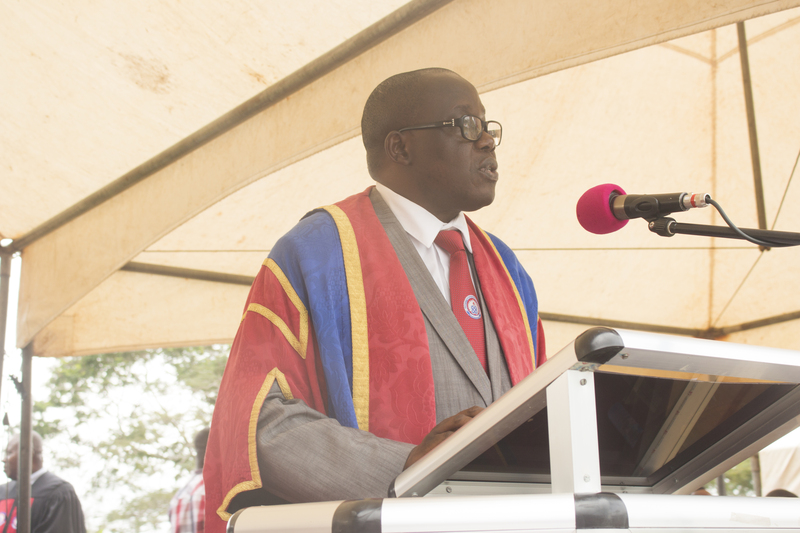 Vice-Chancellor, Rev. Fr. 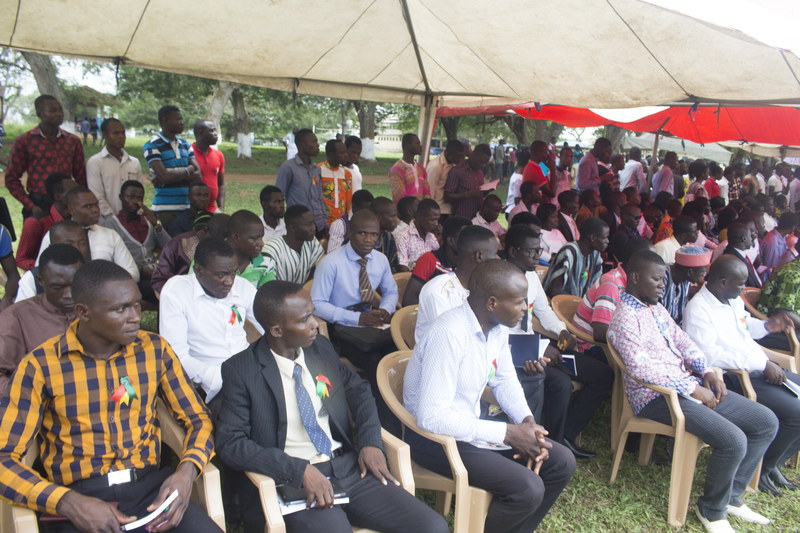 Prof. Anthony Afful-Broni in an address observed that the College currently has a huge infrastructural gap. He indicated that management is aware of the inadequate residential facilities for students and staff and are taking steps to address them. 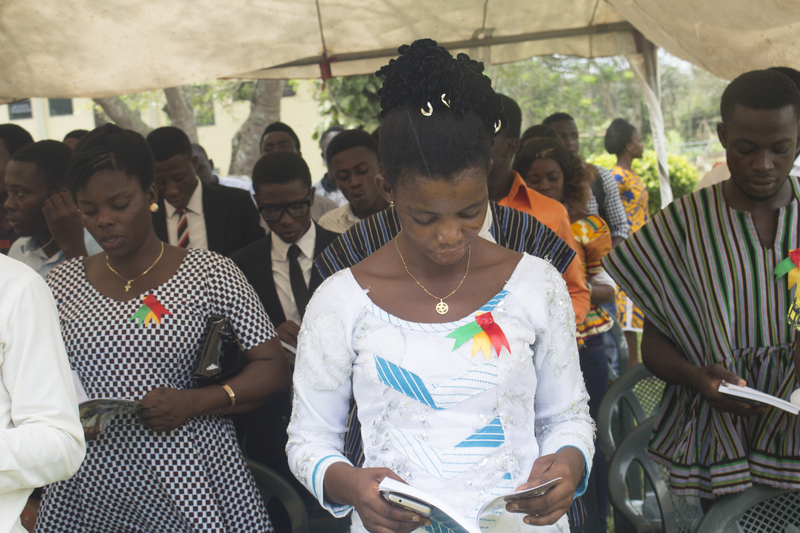 He concluded by advising the matriculants to take their studies seriously and encouraged them to visit the Counseling Centre for help during challenging and stressful times in their stay in UEW. He cautioned them to take note of the University’s rules and regulations, adhere to them and use their time wisely.